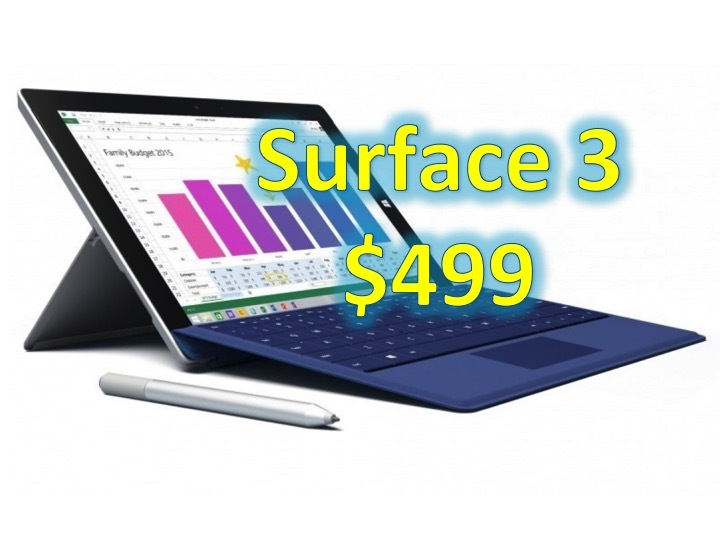 Microsoft Surface 3 – $499 – Available for Preorder! 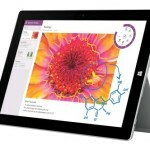 You are at:Home»BUZZ»Microsoft Surface 3 – $499 – Available for Preorder! 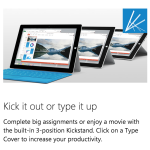 Microsoft has recently announced the newest member of the Surface Pro family – the Surface 3. With a $499 price, this is not exactly the same Surface Pro 3, but it does offer many of the same functionality and tablet/laptop combination. The Surface 3 is slightly smaller at 10.8” vs. 12.0″. Also, the resolution is slightly lower 1920 x 1280 vs. 2160 x 1440. 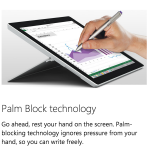 It also packs a quad-core Intel Atom x7-Z8700 processor vs Intel i3/i5/i7 that the Surface Pro 3. 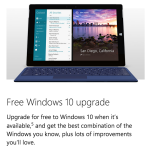 Both of these gadgets, does ship with Windows 8.1 and will come with a free upgrade to Windows 10. 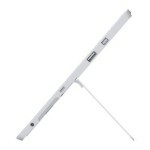 Unfortunately, both Type Cover and Surface Pen are sold separately for the Surface 3. Either way the starting price of $499 is a great deal! 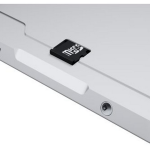 You can also expand the storage via microSD and comes with a full USB port!